Welcome to The Neuroscience Report where each week we will highlight a specific topic in neuroscience and provide you with links to 5 journal articles, 5 news articles, and 5 wildcard picks. 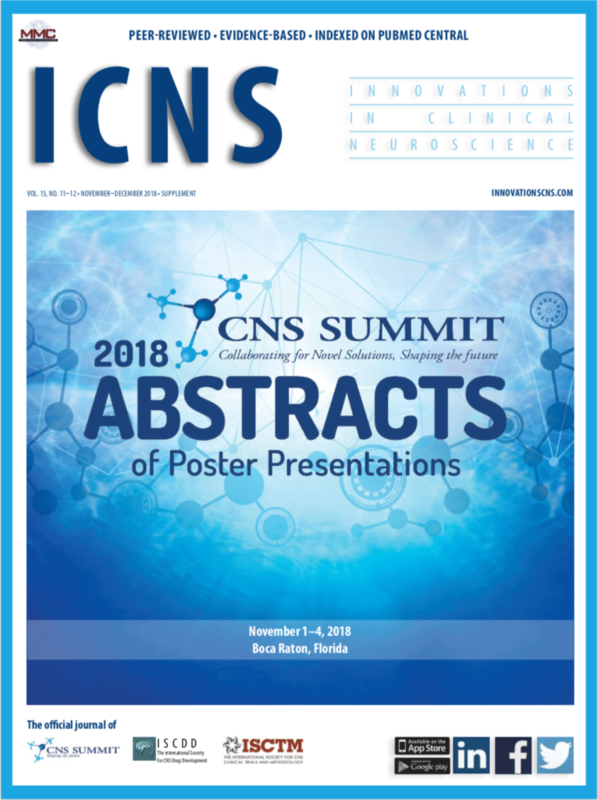 Brought to you by Innovations in Clinical Neuroscience—your source for peer-reviewed, evidence-based information. Can Alcohol Help Treat Chronic Pain? Have a great week (what’s left of it)! A little perspective goes a long way….